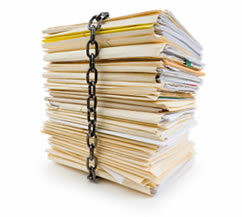 Gain control of your old documents with secure, HIPAA compliant document scanning. 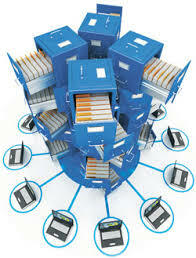 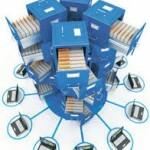 Once scanned in our SOC 2 Type 2 scanning facility, your digitized documents can then be stored, managed, accessed, processed and tracked from any computer or mobile device. 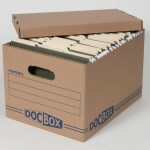 We use the latest scan equipment with the most up to date scanning software to produce the best secure document conversion for you. 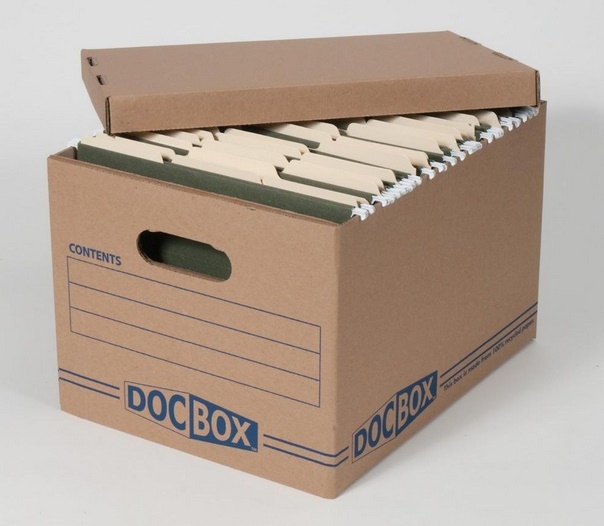 We develop a robust work process for document preparation, scanning and indexing which assures that each piece of paper is accounted for, and each step of the scan process can be audited.